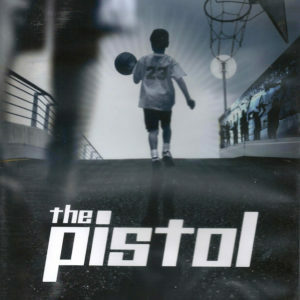 The Pistol Birth of a Legend is the uplifting and inspirational story of how Pete Maravich started to make his dream come true. 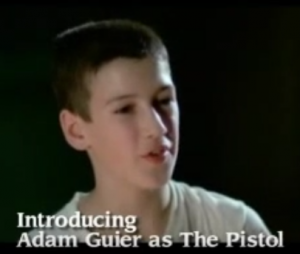 It was a dream that propelled him to become the youngest inductee into the Basketball Hall of Fame. 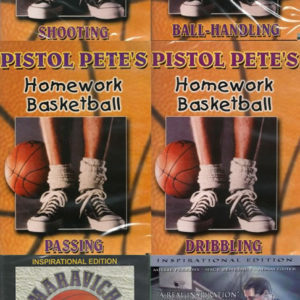 Pete Maravich revolutionized the game of basketball. He showed how family, hard work, and a whole lot of heart could make anything possible. 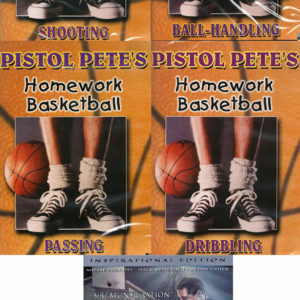 Pete: My dream is to get a college scholarship to play basketball, and I’m gonna be, the first man to make a million dollars playing pro-basketball. Also, I want to play in a championship team and get a big ring that says I was one of the best basketball players ever. 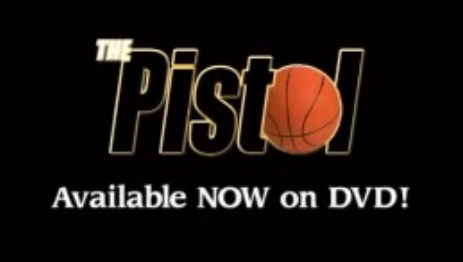 Announcer: But change came slowly, in 1959. Coach: If you play basketball the right way, I’ll let you dress out in the team. If you can’t, forget it. Boy: If you’re smart, you’ll quit. 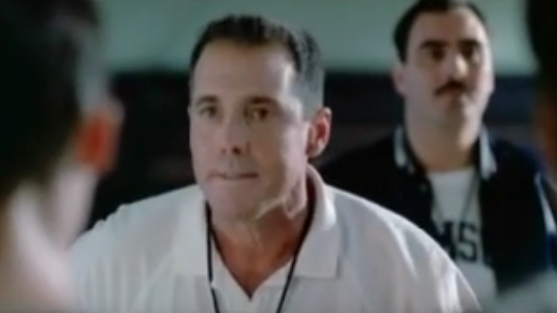 Coach 2: I don’t care if you’re short, slow tall or small. You can play with the best of them if you’ll dedicate yourself to becoming better. 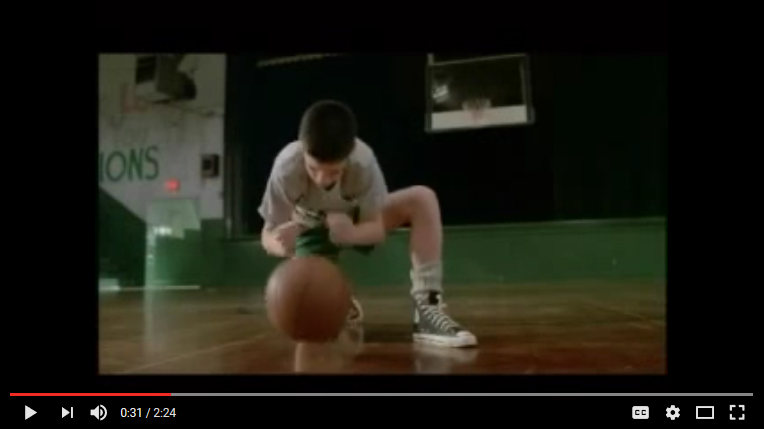 Boy 2: I want Maravich off the team; we need unity on the team and more of us like him. Coach 2: We’re going to take you into the future. Coach 2: You got to open your mind to new ideas. 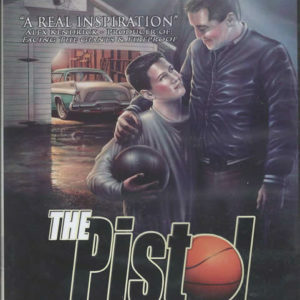 Announcer: Starring, Nick Benedict, Academy Award nominee Millie Perkins, Darrel Campbell, Rodney Stone and introducing Adam Guier as “The Pistol”.